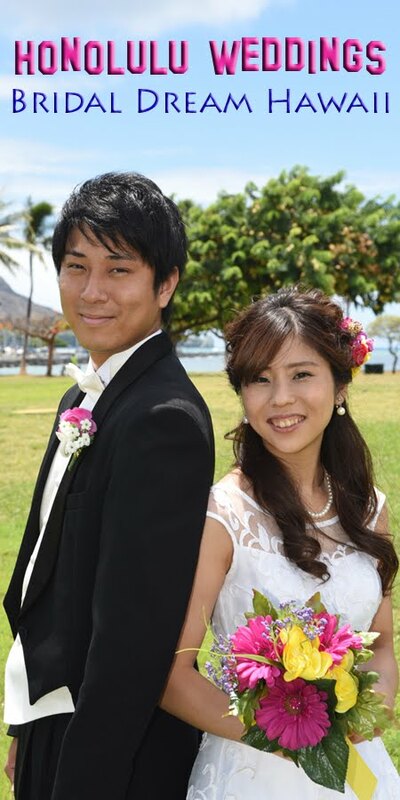 Kenneth & Michelle opted for a sunrise wedding vow renewal in Waikiki. There are definitely far fewer people on the beach at 6:30AM than at 6:30pm! Early rising has it's benefits. Anyone who will get up before the sun to say "I do" all over again, they get my vote!